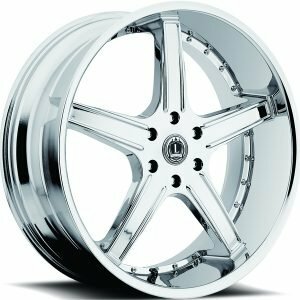 For a set of 20” wheels with tons of style, you can’t go wrong with these Lux 7 wheels! 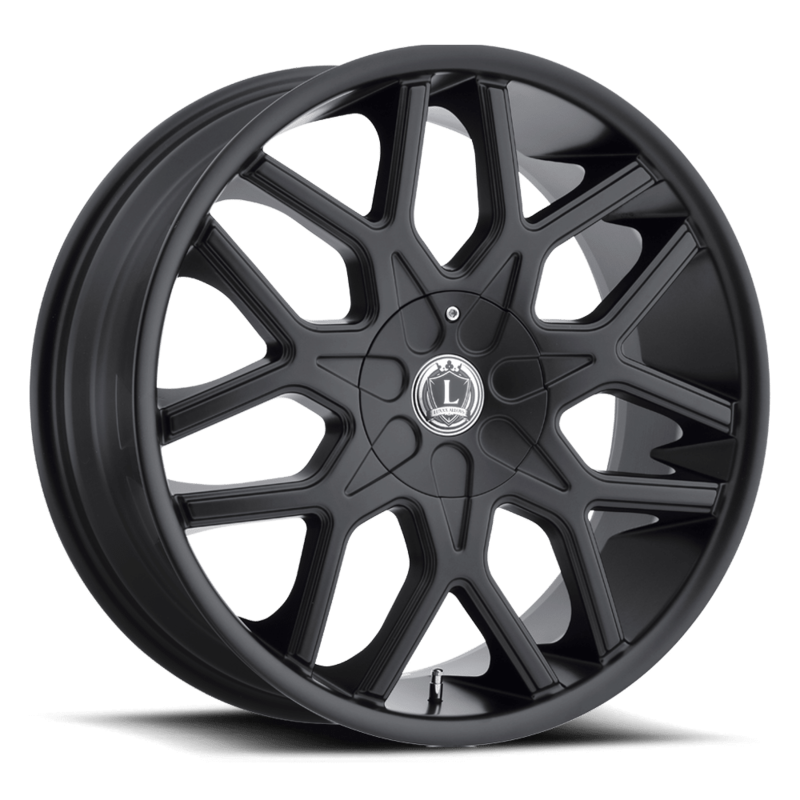 Features a matte black finish that will look great on any color of car. 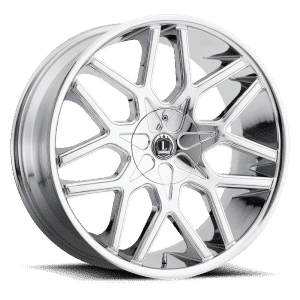 Luxxx makes all of their wheels from the strongest steels and lightest alloys available. Sold with a one-year warranty that covers the finish against manufacturing defects. The structure of the wheel is sold with a lifetime warranty that protects against manufacturing errors. 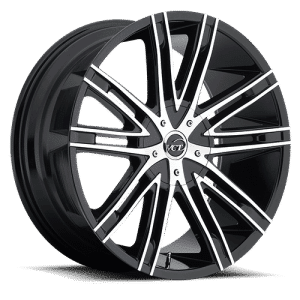 Few things will make your car look as good as a new set of wheels, and these matte black wheels from Luxxx will turn your car into a head-turning machine no matter where you go. The spoke design is intricate yet strong, so they’ll look spectacular on any kind of car. 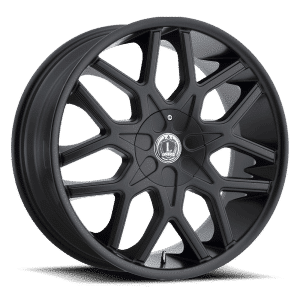 Pick up a set of new 20” black wheels from Tyres Gator today!